DHARAN, Feb 11: The opening match of the 21st International Invitational Budha Subba Red Bull Gold Cup football tournament between Sankata Club and Mechi Netralaya Kakarbhitta Training Center was stopped at a 4-4 tiebreaker as the sudden-death could not continue due to lack of light. The teams played a 2-2 draw in the regulation time, and the game was pushed into tiebreaker which saw the teams play a 4-4 draw. The organizer Dharan Football Club discussed the situation with both the teams and all the three parties agreed to restart the tiebreaker from 8am on Monday. Kakarbhitta took the lead in the 10th minute of the regulation time as Karna Limbu scored a 30-yard free-kick which hit the edge of the bar and went in. Sankata equalized the game in the 60th minute with a goal from Jaya Gurung as he converted in a Cedric Aba pass. Kakarbhitta restored its lead in the 68th minute as Pujan Uperkoti headed in a corner from Limbu. Sankata equalized the game for the second time as Dipesh Ale Magar scored a header resulting from a Laxman Ruchal free-kick in the injury time. In the tiebreaker, Aba, Magar, Roman Limbu, and Ruchal scored for Sankata, while Amit Tamang’s shot hit the bar. Yogesh Gurung, Dilen Loktam, Aashish Chapagain and Sushil Rai scored for Kakarbhitta, while Bikash Rai’s shot was saved by Sankata keeper Rabi Silwal. 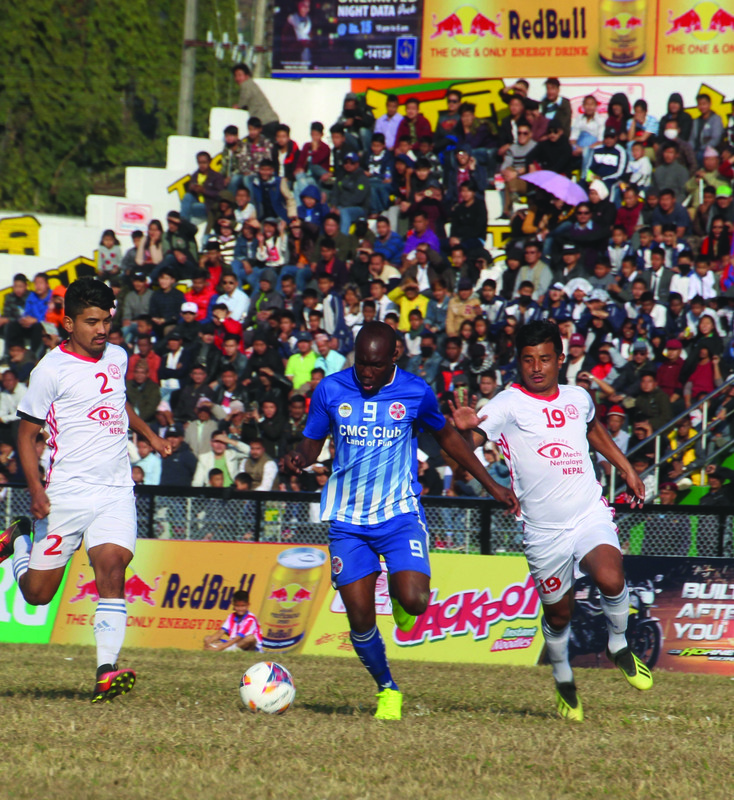 In sudden-death, Sankata’s Silwal, Ernest Tempe, Bishnu Gurung, Subhash Gurung, Raja Babu Thapa scored, while Jaya Gurung missed. For Kakarbhitta, Uperkoti, Nijar Basnet, Kishor Giri, Diwas Uraw and Khamir Gilson scored, while Ashok Khawas missed. 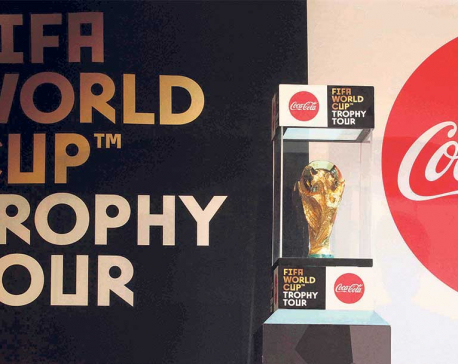 Nepal Police Club will take on Pokhara’s Sahara Club in the second match of the tournament later on the same day.